This is a place for people with a passion for good music, design and food & drink. 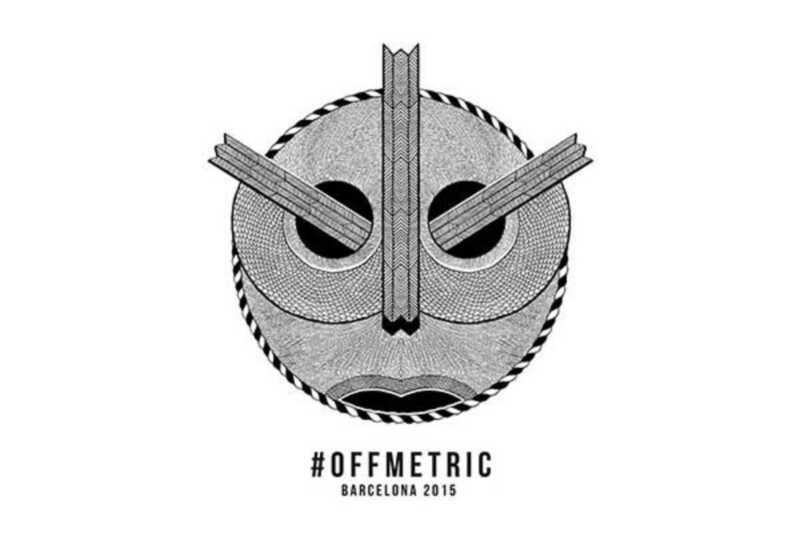 This week, coinciding with Sónar, the gastrobar hosts its first annual #OffMetric week, welcoming a series of quality, underground DJs every evening from 6pm to midnight. Wednesday, June 17th will see a disco takeover by aPersonal Music, a vinyl imprint of Galaktika Records, a local label founded by Venezuelan producer and DJ Maurice Aymard. He will be joined by several DJs flying in from as far afield as Berlin, London and Dubai. On Thursday, June 18th it’s deep house legend Nhan Solo and his crew from Mother Recordings. Check out the fresh summer sounds from Nhan Solo himself, Mat.Joe, David Keno and more names from one of Berlin’s hottest young labels. On Friday, June 19th, Metric welcomes another heavy hitter from Berlin, Jackmode Agency, with names like Doctor Dru, Smash TV and Kruse & Nuernberg plus many more spinning cutting-edge house and techno. Saturday, June 20th will be a very special night with deep tech and house by OFF Recordings, the label founded by Canadian born, Berlin-based DJ and producer Andre Crom. A regular presence on deep charts of Beatport, the label is preparing a series of back-to-back battles, including Andre Crom vs. Ed Ed and Darlyn Vlys vs. Paul Ursin, plus many more. The closing party on Sunday, June 21th brings it home with new, local agency Helsinki Pro, organizers of the popular Lush parties at Razzmatazz. Some of their artists are already playing at Sónar. Book a table for dinner, or stop by for cocktails. Get there early on Thursday for an “after work” event with free food by Peroni. And Jägermeister will be around at the end of the night with free shots. Best of all? It’s all free. Who needs Sónar when you’ve got Off Sónar?